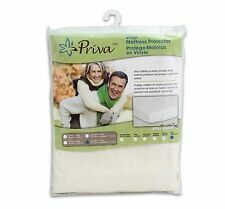 Previously used wool twin mattress pad. 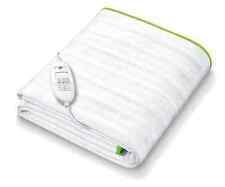 Twin mattress pad, 39" X 75". 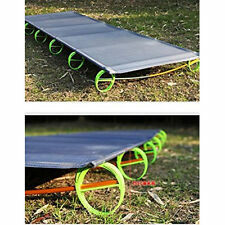 Naturally fire resistant, mildew resistant and bug resistant. 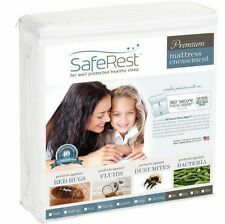 Protects Against Bed Bugs and Bed Mites. Protects against: Allergens ~ Bed bugs ~ Dust mites ~ Bacteria. 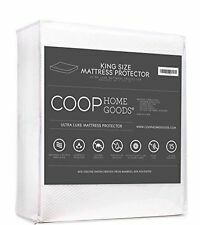 King Size Soft Luxurious Fabric Mattress Cover. Rust P:roof Zipper. Twin, Full or Queen Size. Hypoallergenic Protects Against Allergens. 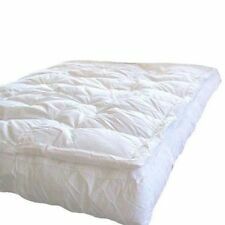 Bamboo Living Waterproof Bamboo Quilted Mattress Pad, Fits Mattress Up to 18"
Pure Care FRIO Rapid Chill Twin XL mattress protection-NEW!